Everyone loves a sequel... right? 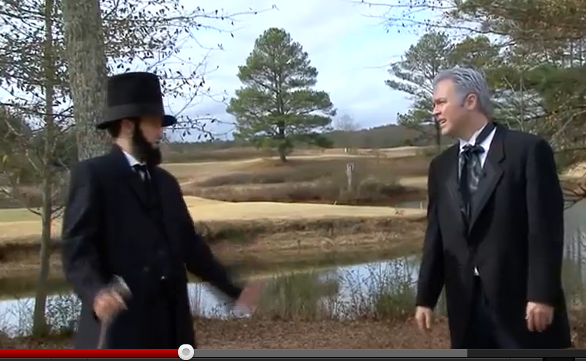 About a year after we filmed our Presidents' Day Bowling we filmed a little follow called Presidents' Day Golf. I've recently reuploaded it for the world. Watch it and love it like you'd love your second born.